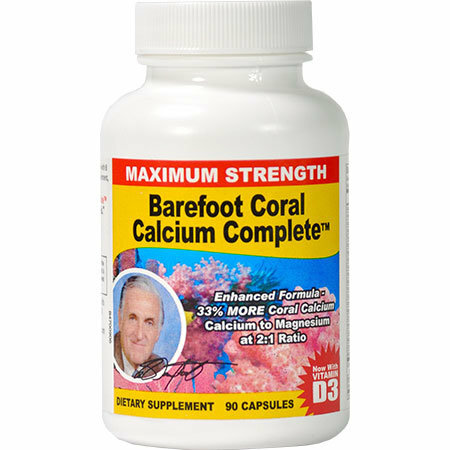 Barefoot Coral Calcium Complete is America’s trusted coral calcium supplement -- having sold millions of bottles since 1998. 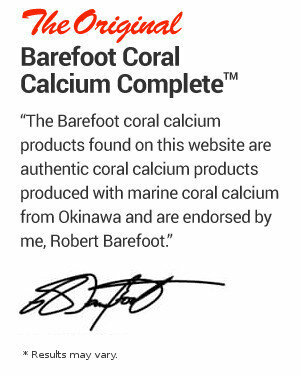 EffiHealth is proud to feature the original coral calcium formula developed by renowned chemist and natural health expert Robert Barefoot. 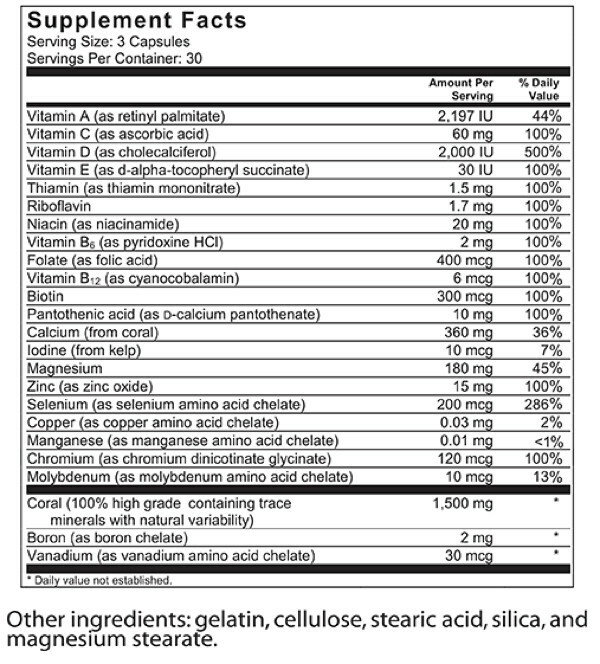 February 12, 2019 | By Stephanie H.
January 12, 2019 | By Tammy G.
November 12, 2018 | By Nancy M.
July 19, 2018 | By William B.